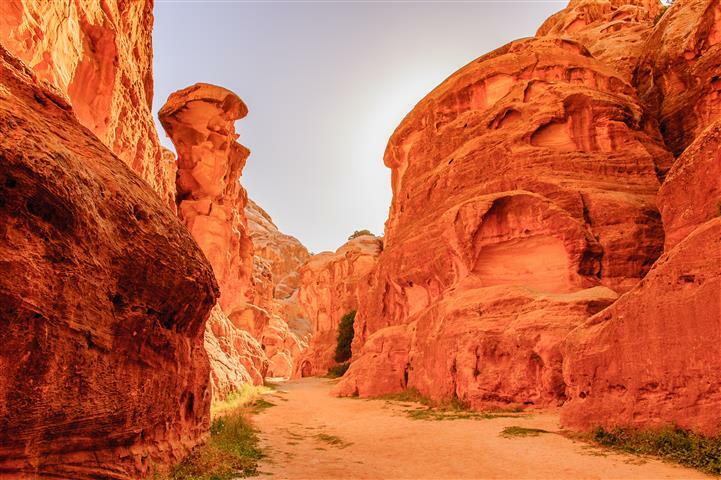 Petra is an ancient treasure left by the Nabateans around two thousand years ago. Walk through the Siq, the crack in the mountain that allowed for a pathway to form. When arriving at the end of the Siq, glimpse your first view of the Treasury, the amazing facade that is carved into the mountain. 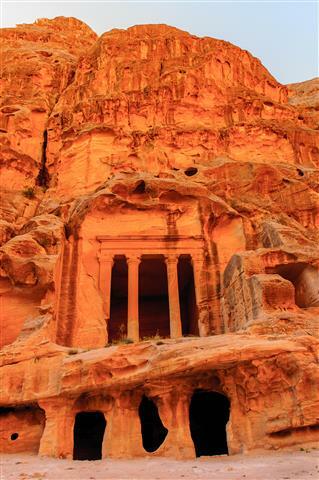 Petra has over 800 structures still standing, some of them are the amphitheater, the tombs, and the crypts. Cairo is the largest city in the Middle East, and the capital of Egypt, with a population of 6.76 million people. The pyramids were built to house the dead pharaohs. 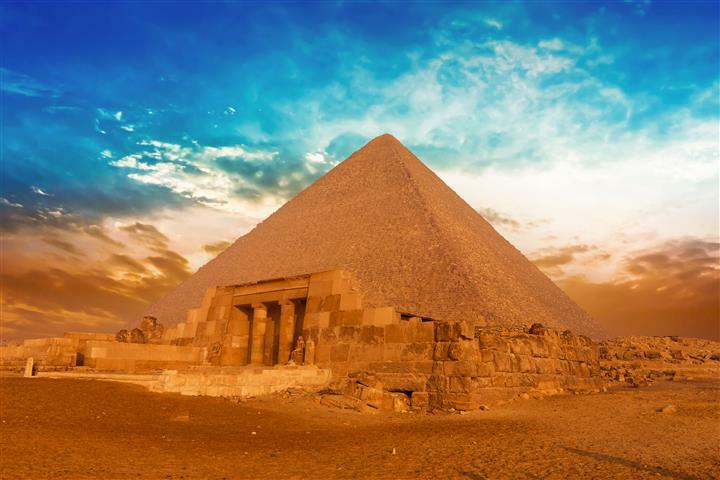 The most famous of the pyramids are found right outside of Cairo, and are some of the oldest, the Pyramid of Djoser dating back to about 2630 B.C. 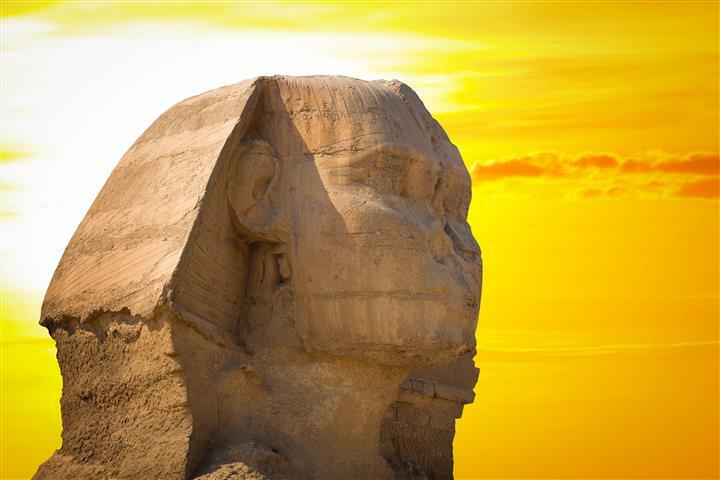 The Great Sphinx of Giza is the largest of the sphinx, with the head of the pharaoh, and the body of a lion. The Egyptian Museum has over 120,000 artifacts, paintings, statues, and treasures. They have a lot of security including metal detectors and x-ray machines. Jerusalem is one of the holiest cities for three major religions, Judaism, Islam, and Christianity. For the Jews, there is the Wailing Wall, for the Moslems it is the Dome of the Rock, and for Christians it is the Church of the Holy Sepulchre. Bethlehem is the town where David was crowned King of Israel, as it is written in the Hebrew Bible. In the New Testament it is written that Jesus was born in Bethlehem. Christians flock here during the Christmas season for the celebrations. Booking for Wednesday, Thursday, Saturday, and Sunday only. We will start our tour at 08:30 a.m. from Jerusalem or Tel Aviv at 07:15 a.m. We will pick you from any major hotel in Jerusalem or Tel Aviv. 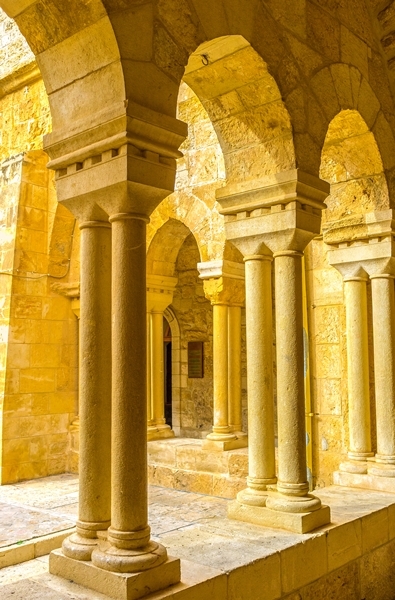 Tour Jerusalem and Bethlehem with our licensed guides. 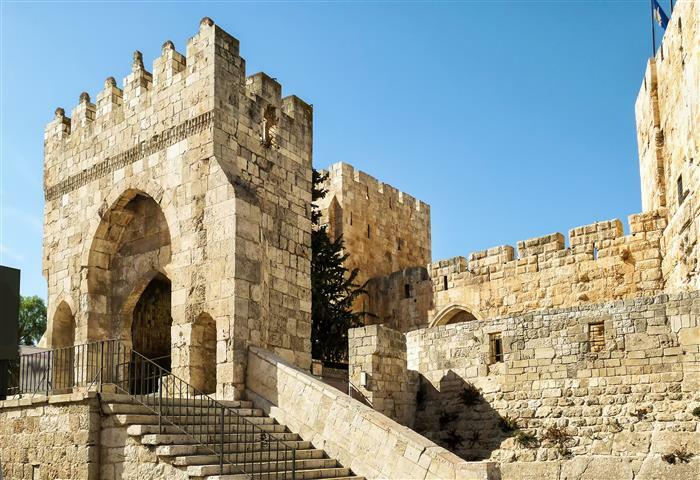 In Jerusalem we will visit the Mount of Olives for a panoramic view of the old and the new city, Gat Shaman, the tomb of Miriam and then we will continue to Bethlehem. After the tour in Bethlehem, we stop for lunch. 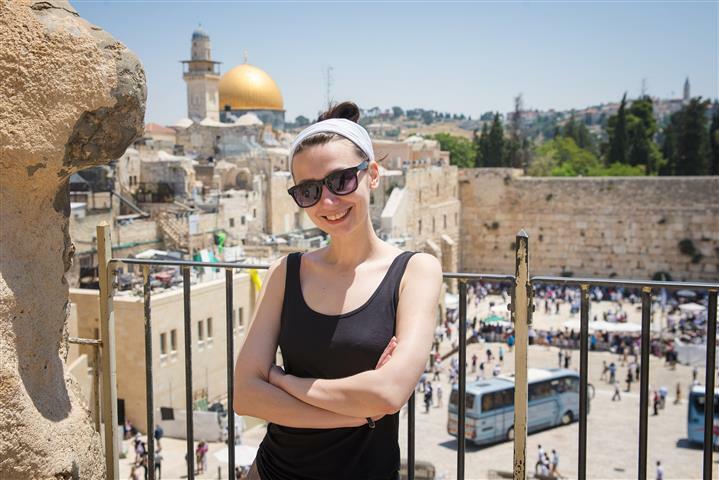 Then we pay a visit to the old city of Jerusalem, where you will get to tour the Christian Quarter, the "Via Dolorosa" the Church of the Holy Sepulcher, the Golgotha, and the Wailing Wall. In the evening you will have a flight from Sde Dov airport in Tel Aviv to Eilat. Hotel and overnight in Eilat. After breakfast in your hotel, at 08:15 a driver will pick you up and take you to the Jordanian border. You will be assisted at the border. We will continue our drive to the Petra site which will take about 2 hours. Estimated time of return to Eilat is 19:00 after returning to Eilat you will have a rest time until 22:00 AM. We will then pick you up again for the Cairo tour. We will drive to the Taba border of Egypt and cross it. After the border procedure we will go in an air conditioned car to Cairo. Then we will eat lunch and go to the hotel for dinner and overnight in a 4 star hotel. Breakfast at the hotel and travel through Cairo; to the Sakkara valley and the old city of Cairo. After lunch we will go back to the Taba border crossing. We will get back to Eilat t about 24:00 and you will stay overnight in your hotel. In the morning you will have a flight back to Tel Aviv Sde Dov airport. Lunch on the touring days. Entrance to all the sites. 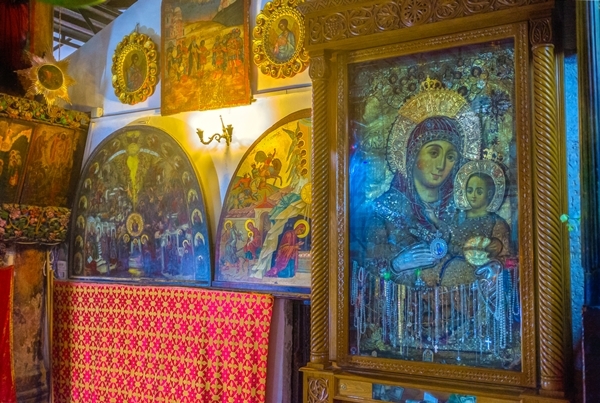 Overnight hosting in a 3 star hotel (half-board), one lunch and an English speaking guide in Cairo, Jerusalem and Petra. Meeting and assistance at the border. Personal expenses and private insurance. Single supplement $400 for one person traveling alone. Visa, for Jordan. We can make it for you at the border for $75 per person. Visa, for Egypt. We can make it for you at the border for $50 per person. Voucher and visa/tax/tip money in cash only (payable in U.S dollars, Euro, Pound Sterling or Israeli Shekel).